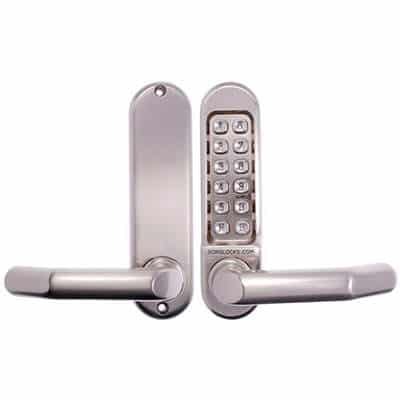 Looking to secure your office or work place from intruders or theft? The Lock Guy can help you! We have been providing locksmith services to the Commercial sectors for over 30 years, and we have provided services for CCTV Camera Systems, Master Key Systems, Fire Exit Doors and much more. Our business sector locksmith services are of the highest quality with guaranteed workmanship with the best quality materials and tools for every job. How secure is your home? Are you making sure your home is protected!